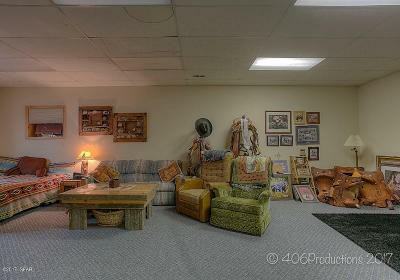 This property is being used as a MULTI-USE EVENT CENTER!! 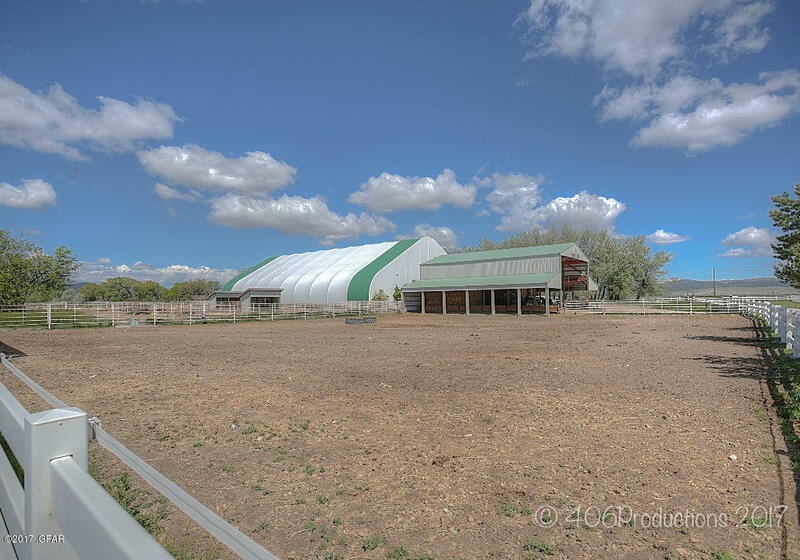 Other local groups have expressed interest in renting the facility for sport's practices,kennel club events,weddings.... With such GREAT ACCESS,it could be a true INCOME PROPERTY. 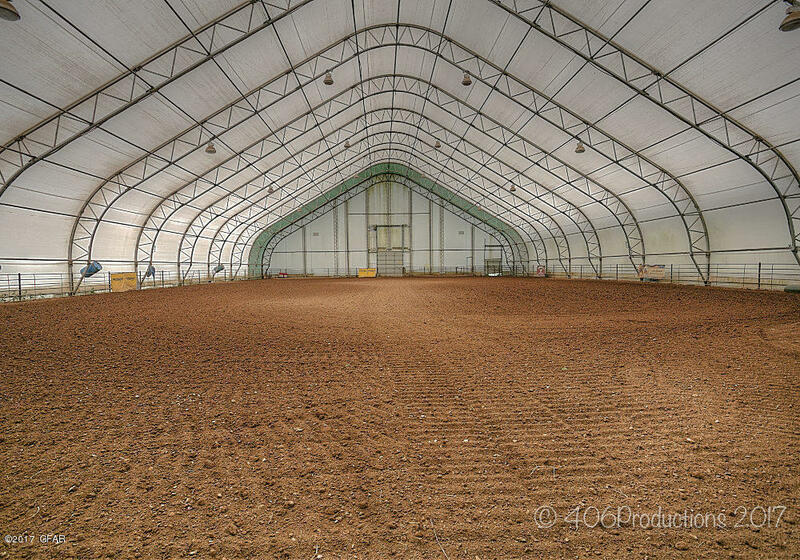 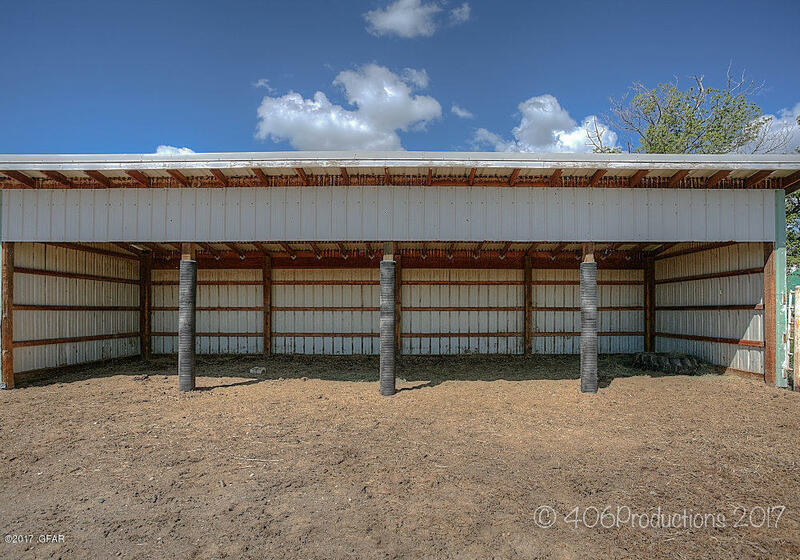 120x200 Indoor Arena(new lights), 150x300 outdoor arena,3 stall horse barn,4 loafing sheds, hay shed, & 10 acres of hay ground. 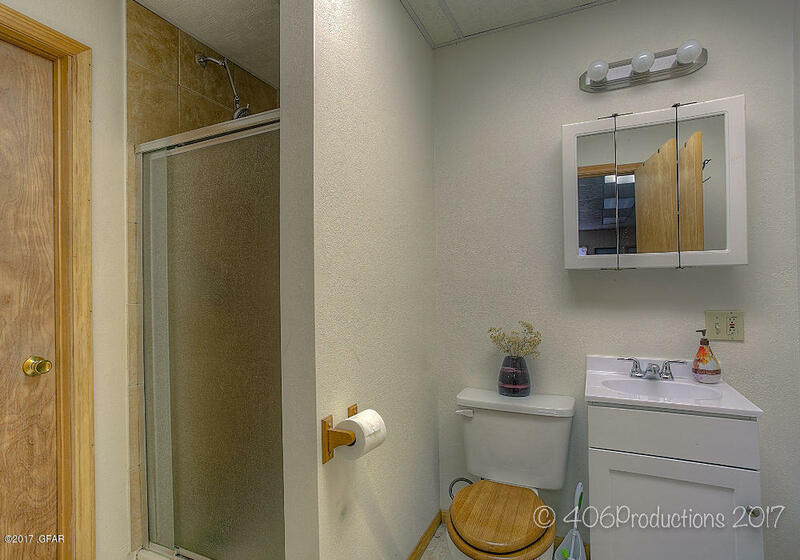 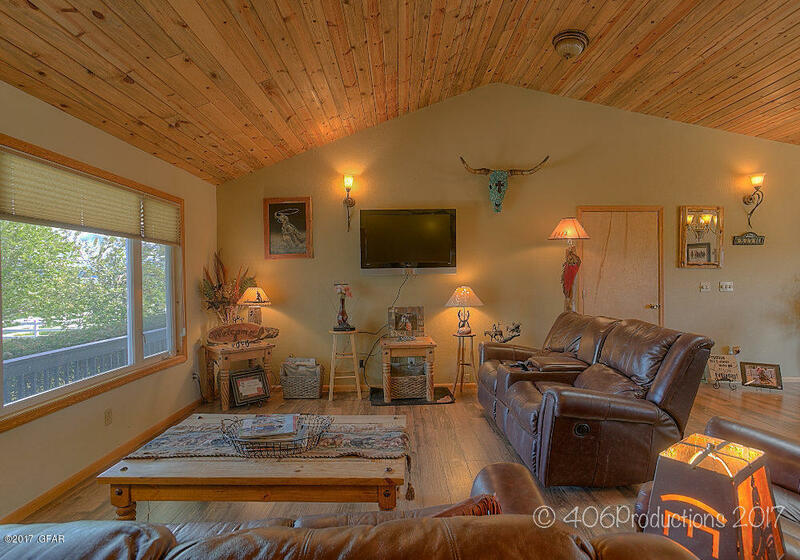 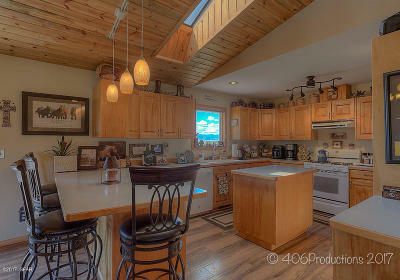 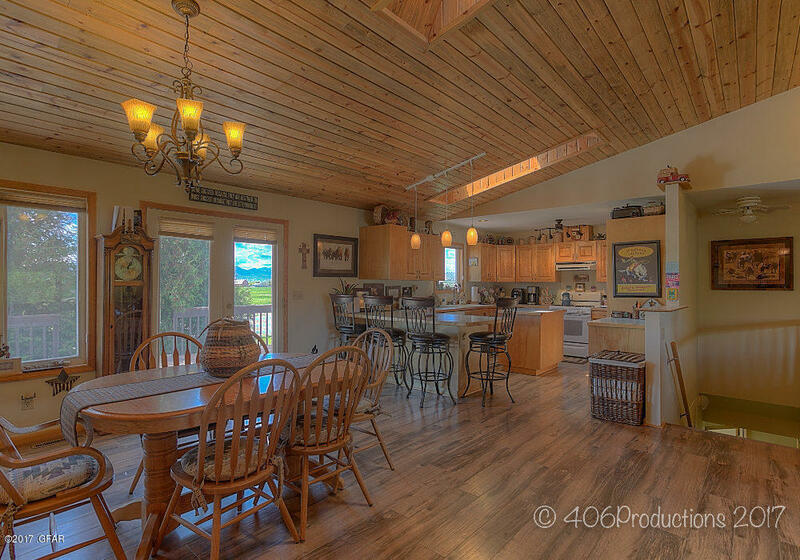 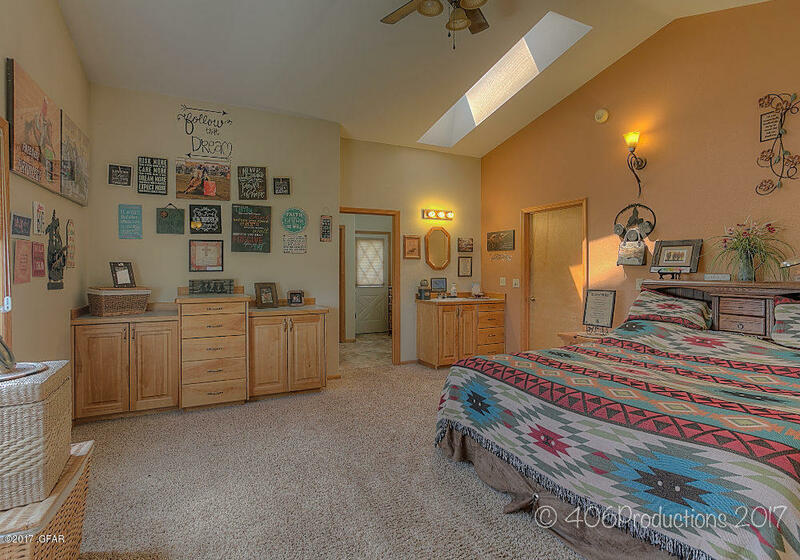 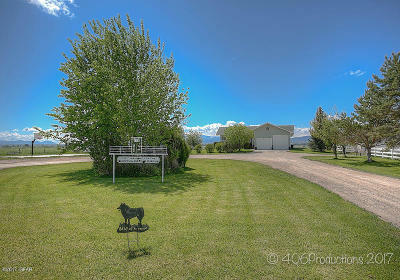 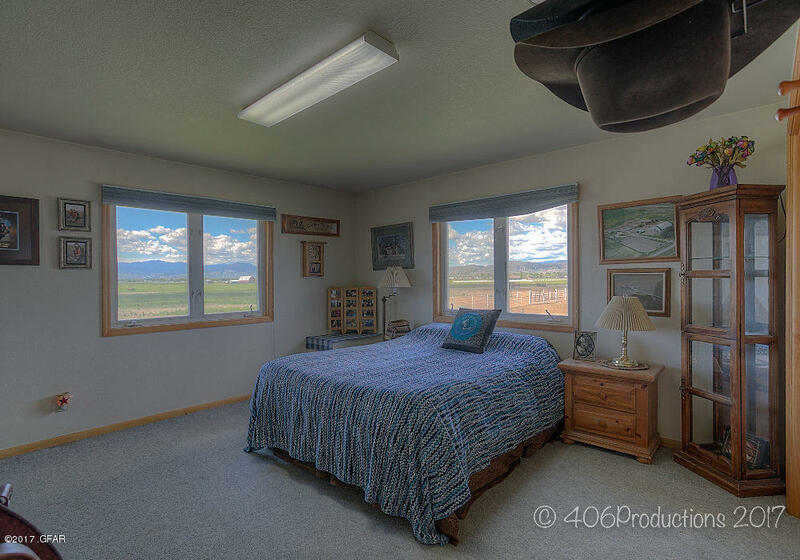 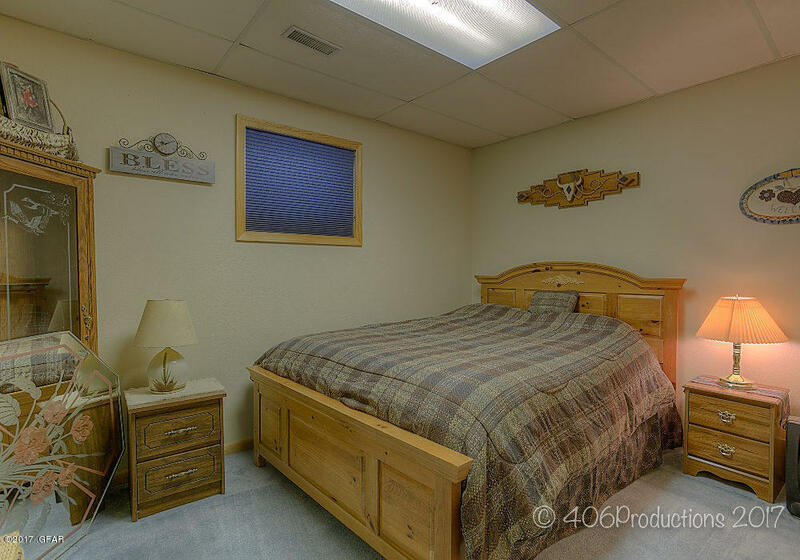 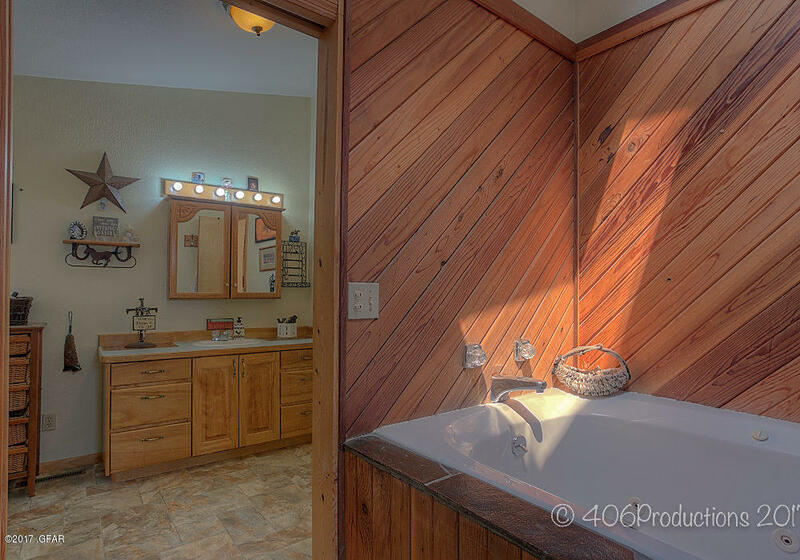 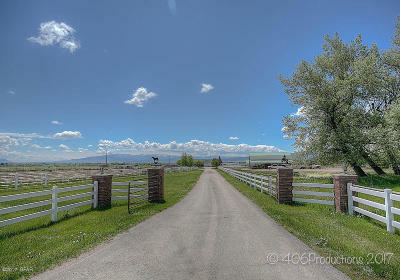 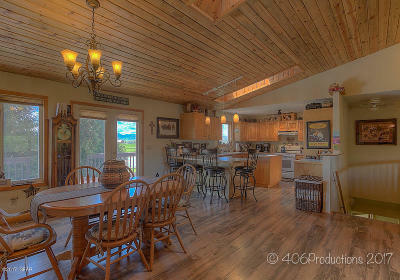 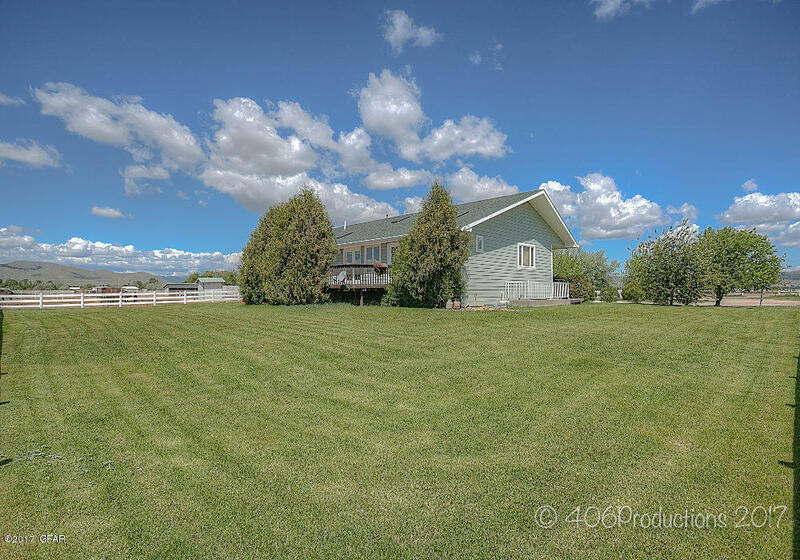 The 5 bdr,3ba,3600+ sq ft ranch style on 21.33 ACRES has an open feel with a separate living & family room. 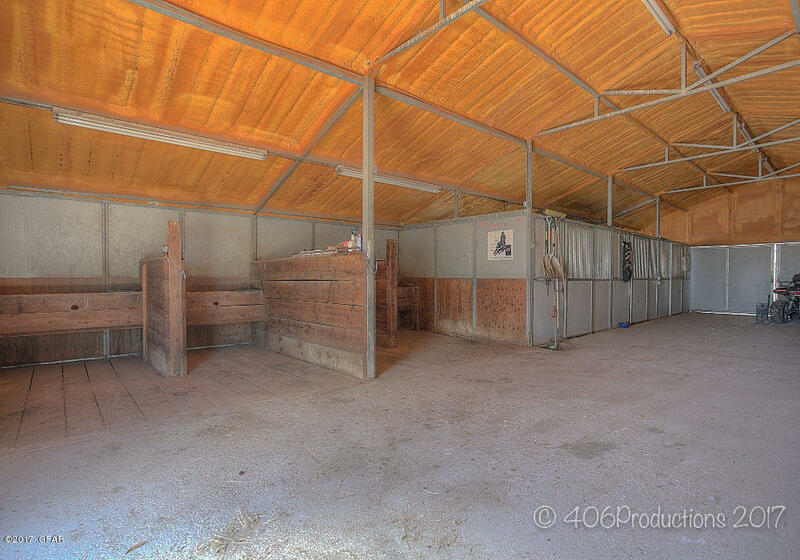 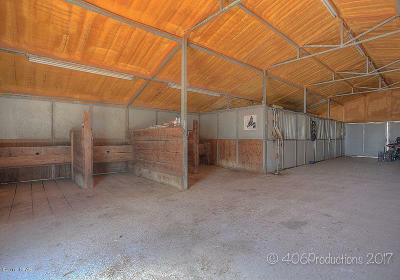 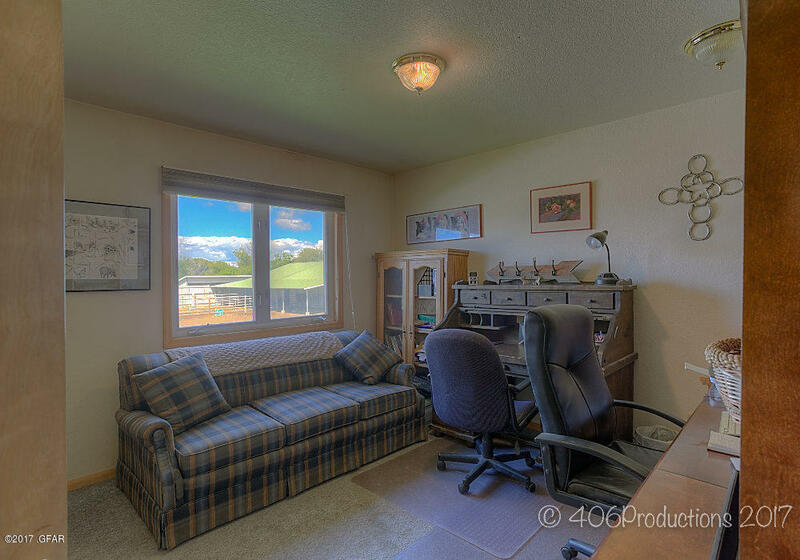 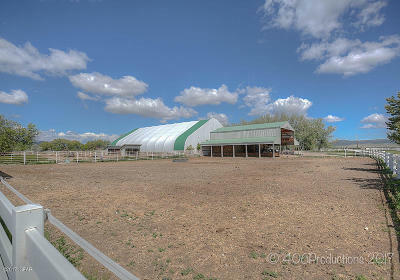 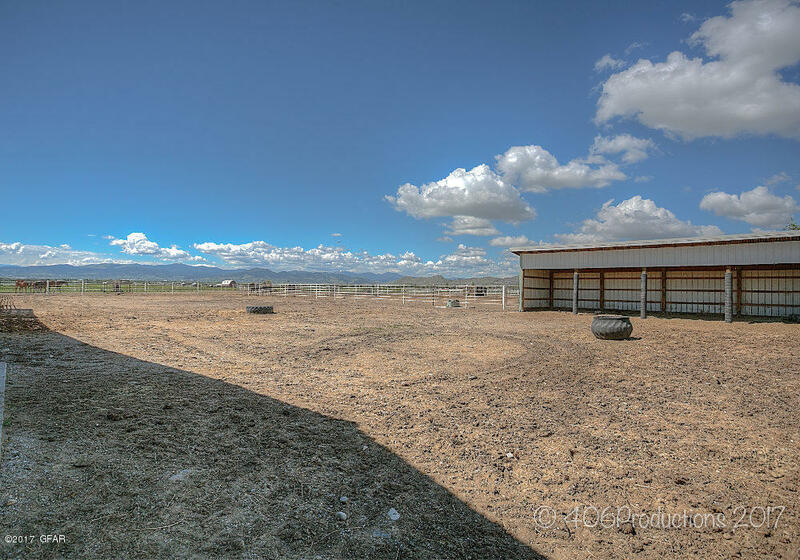 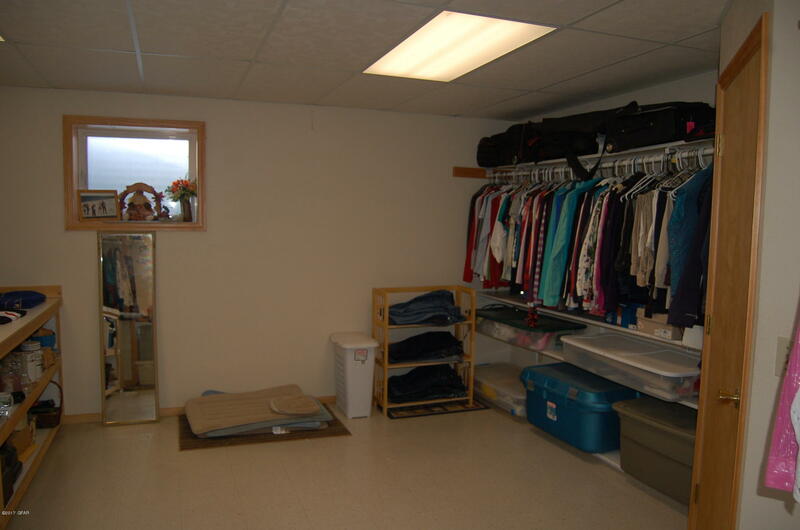 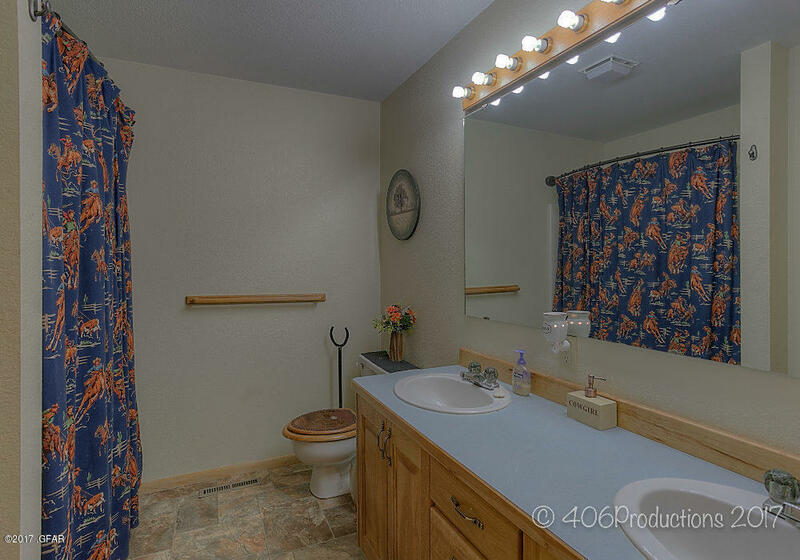 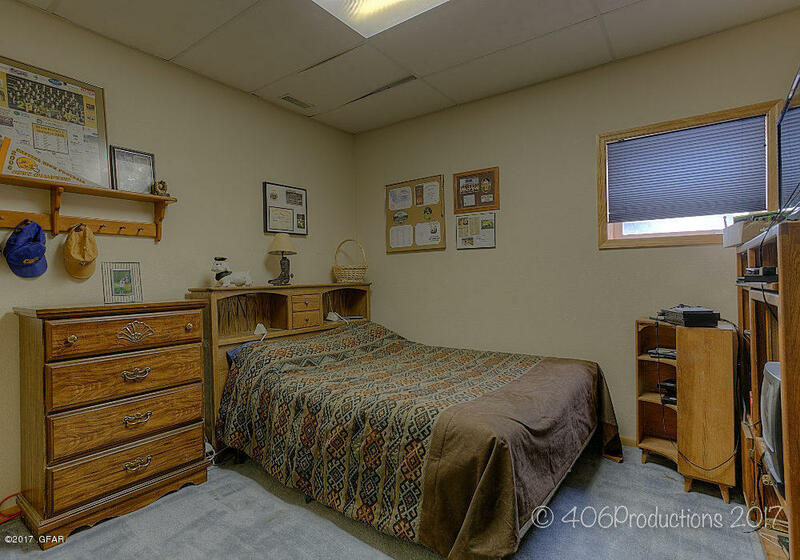 The outbuildings include outdoor horse runs,tack/storage areas, & 6 auto waterers. 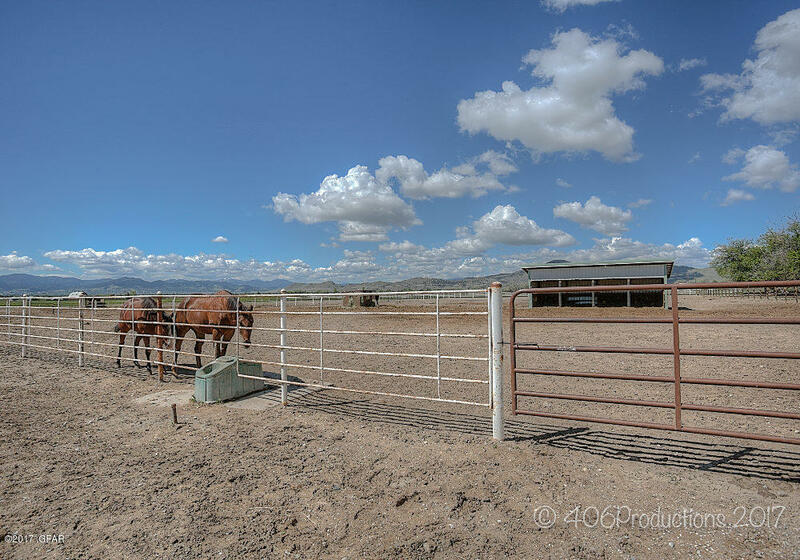 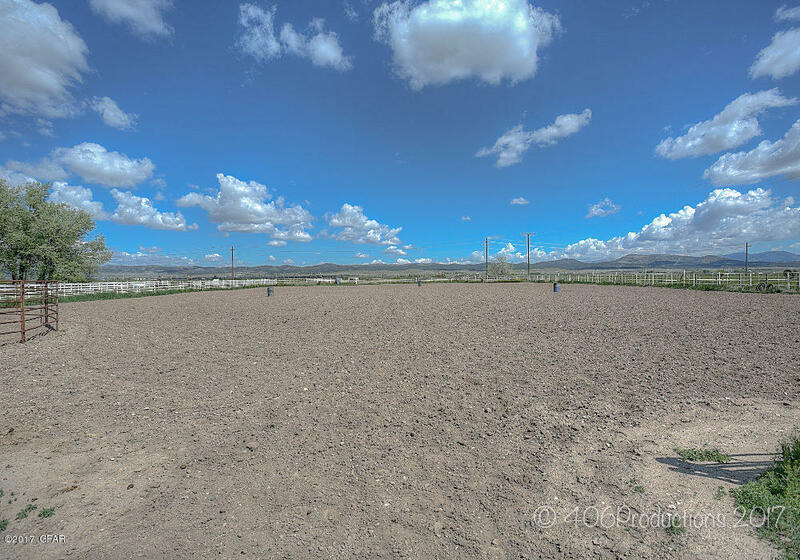 Horse friendly fencing surrounds it all. 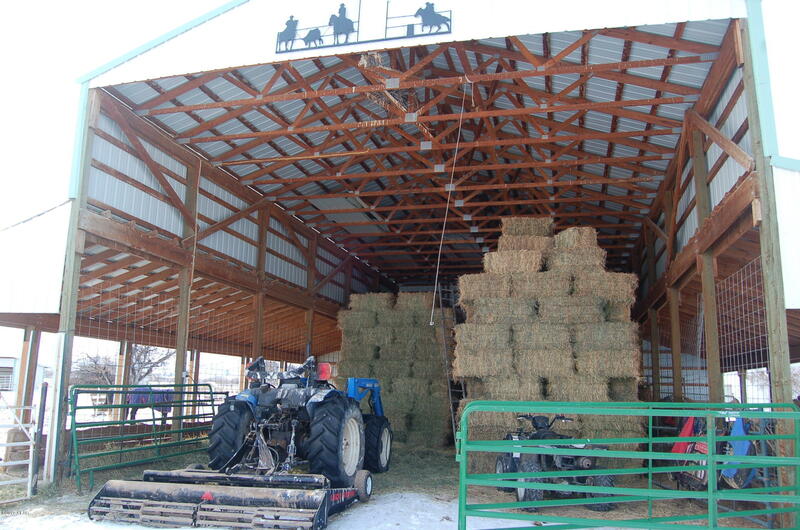 110 ton of hay storage is available. 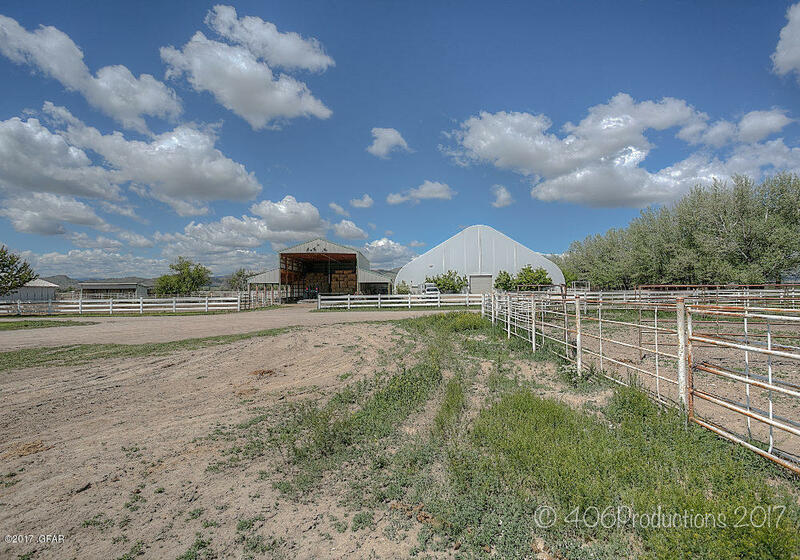 The easy access to I-15 is a bonus.